For the Felice Dahl Valkyria collection, we created Stone Drops to complement and customise your jewellery so you can get more out of your favourite pieces. 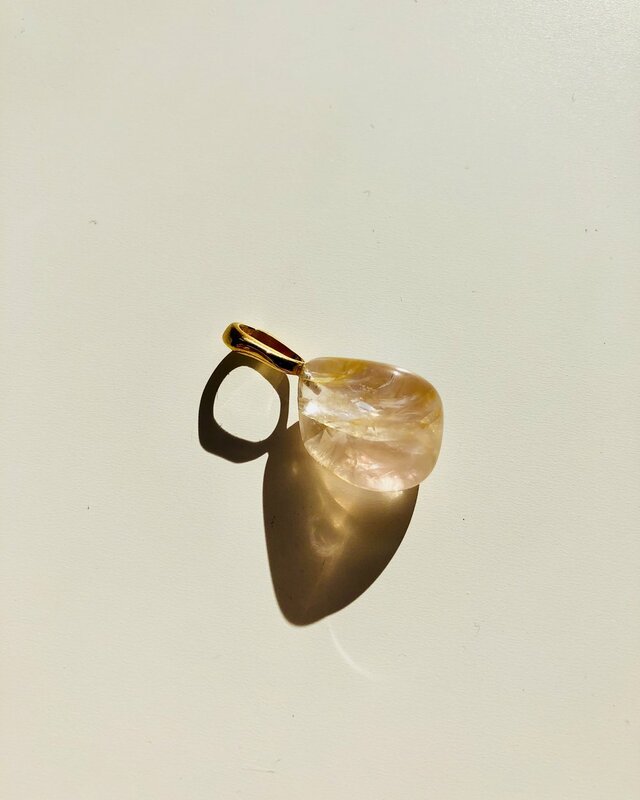 The tumbled quartz stone drops are selected by hand for their organic form, smooth surface, and unique colour or clarity. Every one is different, and so is limited edition. As you collect them, the stones become unavailable. Which Valkyria Stone Drop speaks to you most? The Valkyria Collection is now live! The new Felice Dahl jewellery collection Valkyria is online now! Handcrafted organic forms inspired by the power and prowess of the Valkyries, mythological female figures who decided the fate of warriors in battle. 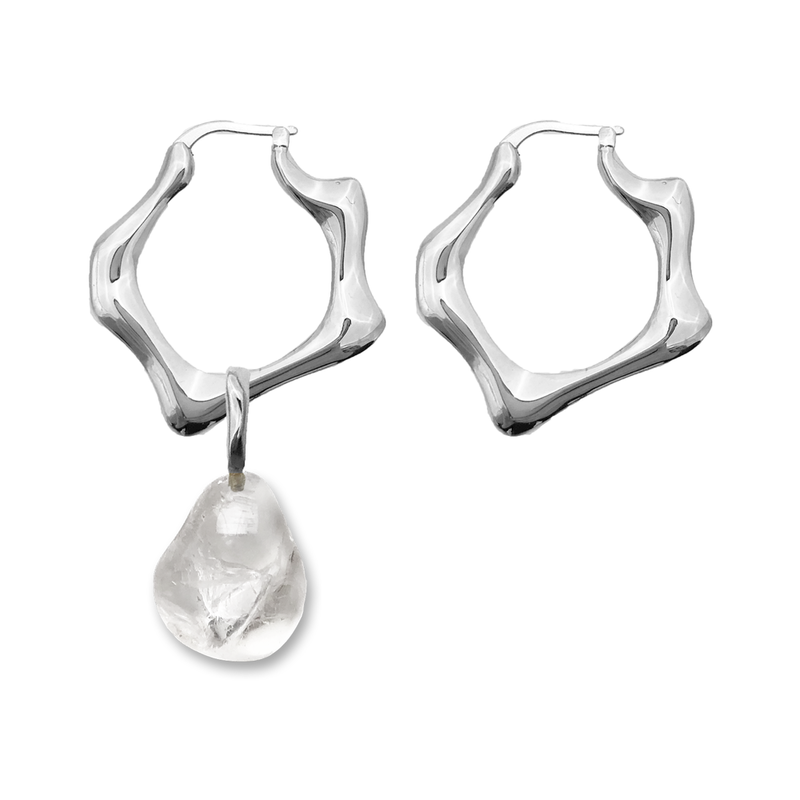 Shop these Valkyria Hoop Earrings with a quartz stone drop now! Want to keep your creativity levels up? Keep these design essentials on you at all times! Your choice of drawing tool - Depending on your preference or even mood, you can pick a marker, pencil, pen, or charcoal, but to name a few! You'll know which medium you feel most comfortable using to express yourself - embrace it! Are there any other design tools you keep on you at all times?